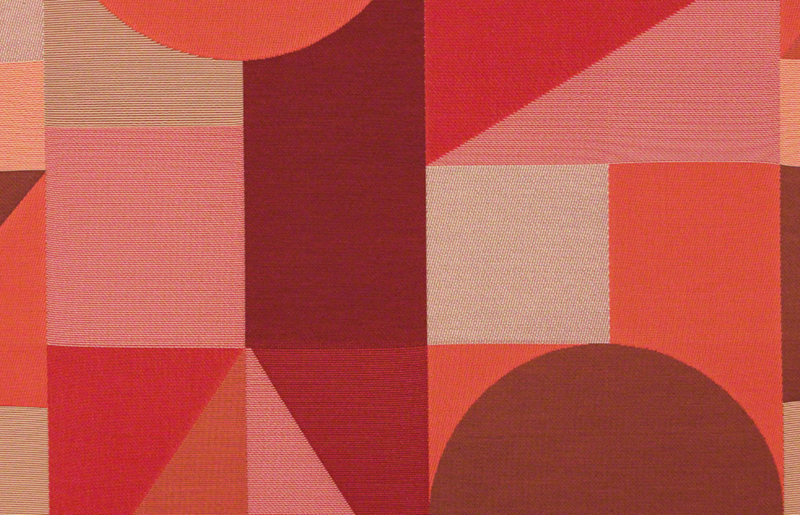 Another new year means another new “color of the year” selection from the Pantone color experts. Enter Living Coral. 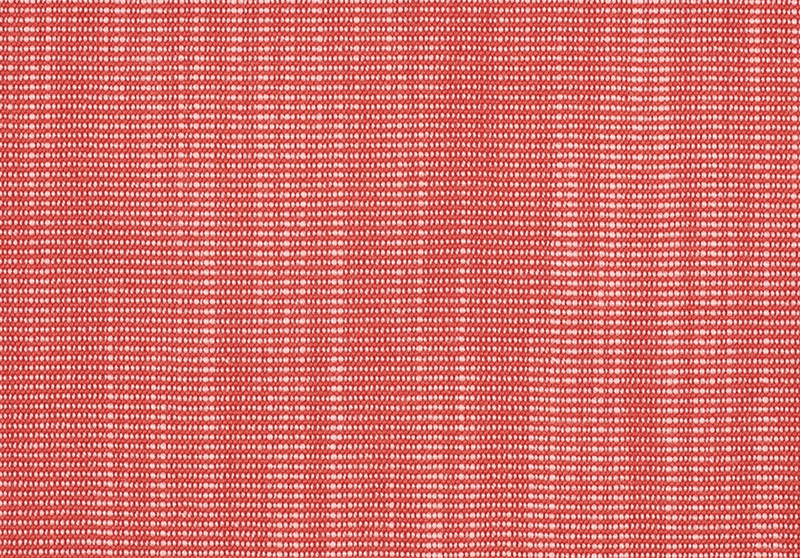 A calming yet vibrant color that speaks to the digital nature of our society as well as our innate human desire to experience the natural world. 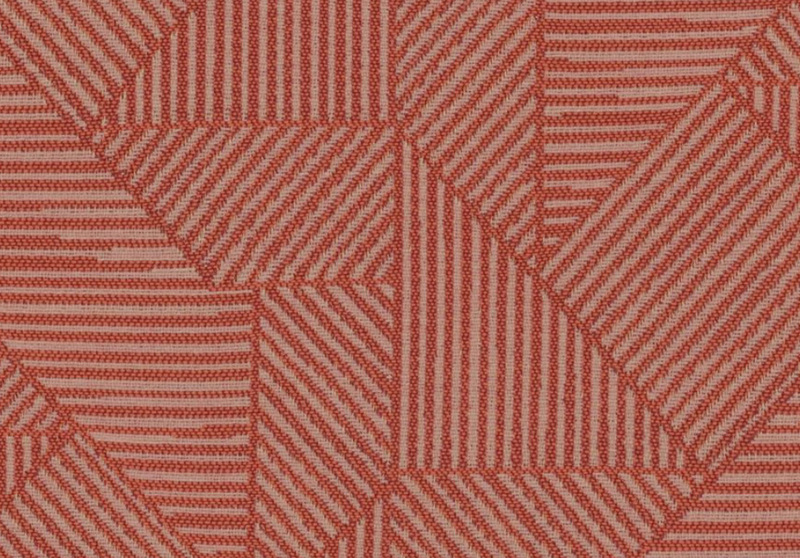 So this year we’re stocking our material library up with a few new coral-colored obsessions, like a soft velvet from Momentum or the new Scandi-inspired pattern from Maharam. 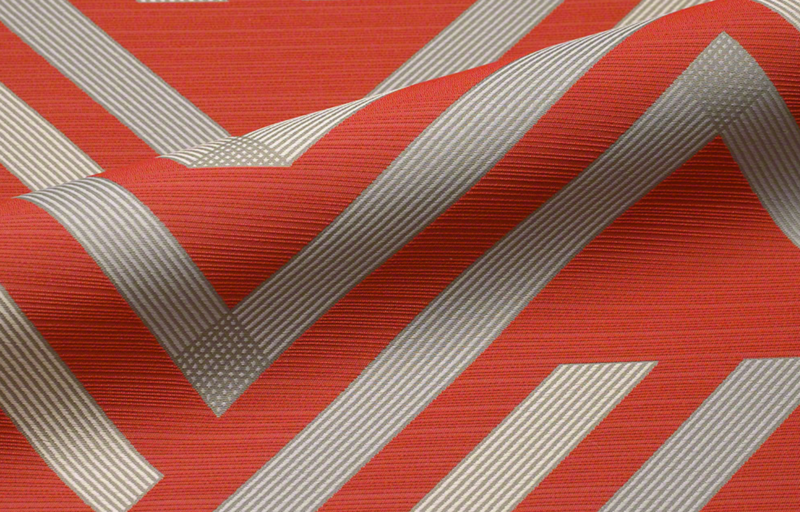 We’ll also be revisiting some old favorites, like Ankara, the textured weave by Mayer. A couple of these have been go-to favorites for years, ones that you’ll find in restaurants all over the country. They are fabrics that we love and use time and time again because they look good, are stain resistant, and feel great, while others are brand new to the scene, but are sure to pique your interest. Let’s raise a glass to another year of beautiful spaces, new products, and bold color choices. 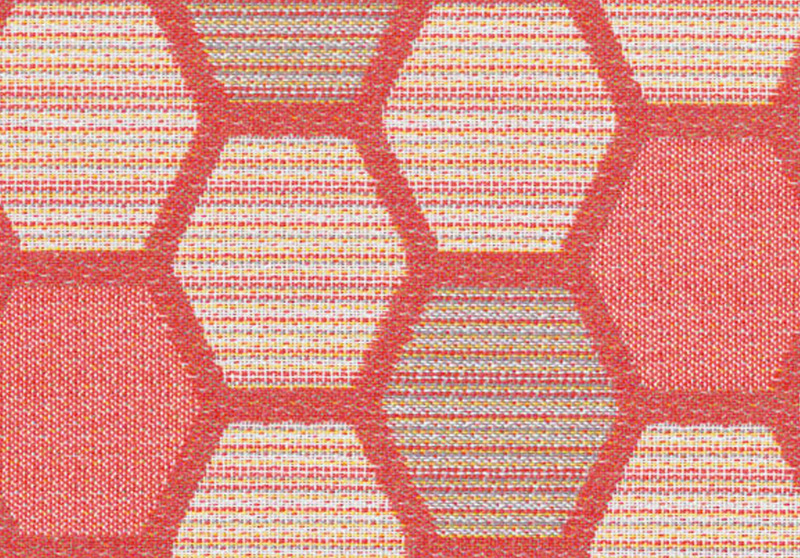 See the list below for links to our favorite graded-in commercial fabrics from, Momentum, Maharam, Mayer, CF Stinson, and Camira. *Visit memosamples.com to view the entire Momentum offering. Samples of these fabrics and more are available on the respective websites and can easily be shipped directly to your office. Any of these would be perfect on our upholstered barstools and chairs. 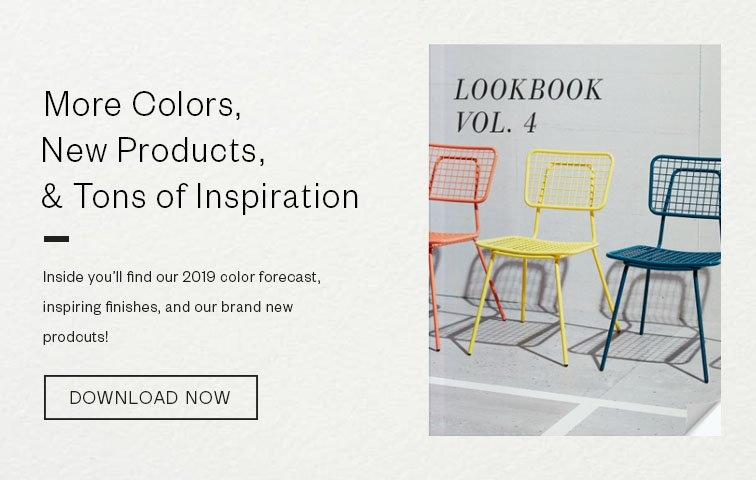 For more color and design inspiration check out our new Look Book.